Tension prevails in this district in the wake of a 55-year-old man being beaten to death in a remote village by a mob which accused him of cattle theft, police said on Thursday. Mohd Kabul was killed in Simarbani village under Sikti police station area of the district last week and the matter came to light after a video, shot by those watching the brutal assault, was uploaded on the social media three days ago, Sub Divisional Police Officer, Araria, K D Singh said. He said an FIR has been lodged against "unknown persons" since the identity of the assailants could not be made out from the video footage wherein the middle-aged man can be seen pleading with the attackers that he had no reason to steal a cattle. "There is tension in Simarbani. Kabul's relatives are angry and demanding that a named FIR be registered. We have assured them that the same would be done as soon as we get evidence against any suspect", Singh said. District Magistrate Himanshu Sharma said he was "not aware of the details of the incident but instructions have been issued for maintaining order in the area and bringing the guilty to book at the earliest". Mob lynchings have been witnessed in various parts of Bihar over the past few months. 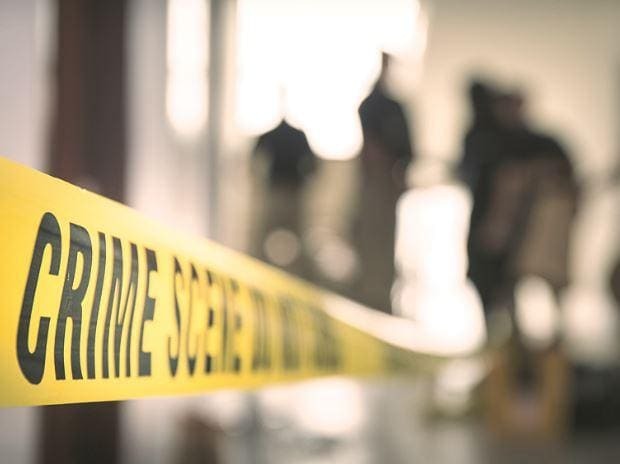 On Wednesday, two persons including a boy in his early teens were beaten to death in Nalanda district by a mob which was agitated over the murder of an RJD leader. Leader of the opposition in the state assembly Tejashwi Yadav has targeted the Nitish Kumar government over such incidents in a tweet wherein he alleged that Bihar has become a "lynch Vihar".